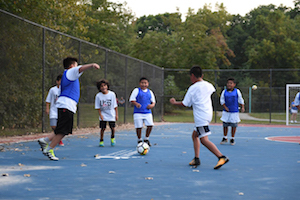 Despite recent reports about declining youth soccer participation rates, the Foundation has seen tremendous year-over-year growth within its Soccer for Success programming. Read more from President & CEO, Ed Foster-Simeon, about the program’s upward trajectory. 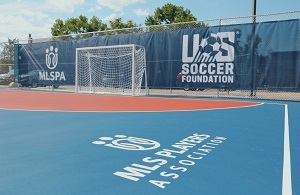 Together with Soccer Shots and the MLS Players Association, we unveiled a new mini-pitch at Bryant Webster Elementary School in Denver. Visit our gallery to see more of our transformed Safe Places to Play mini-pitches. 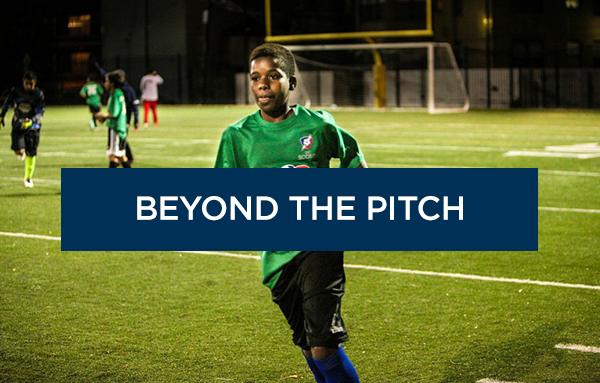 World Cup star and U.S. Soccer Foundation Leadership Council member, Claudio Reyna, gives us his thoughts on the 2018 World Cup and the urgency to make soccer #EveryonesGame in America. Join Claudio in the movement at itseveryonesgame.org. 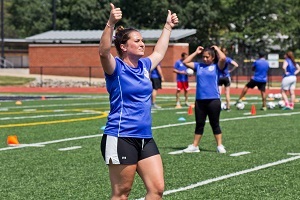 Earlier this month, over 130 individuals representing 46 Soccer for Success programs across the country traveled to Washington, D.C. to learn the new Soccer for Success curriculum and become certified Soccer for Success trainers back in their communities. Coach-Mentor Chris’ coaching career began at age 16. Many years later, he brings the same passion to the teams he coaches as a part of Soccer for Success. 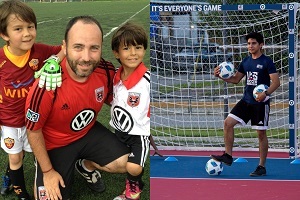 At just 18, Coach-Mentor Adrian coaches his own Soccer for Success team and is a site manager for five sites. 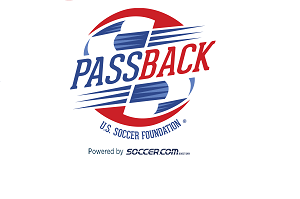 In partnership with Soccer.com, the Foundation’s Passback initiative has collected and redistributed over one million pieces of gently-used and new equipment since its inception in 2002. Visit our website to learn how you can provide children with the tools to play.